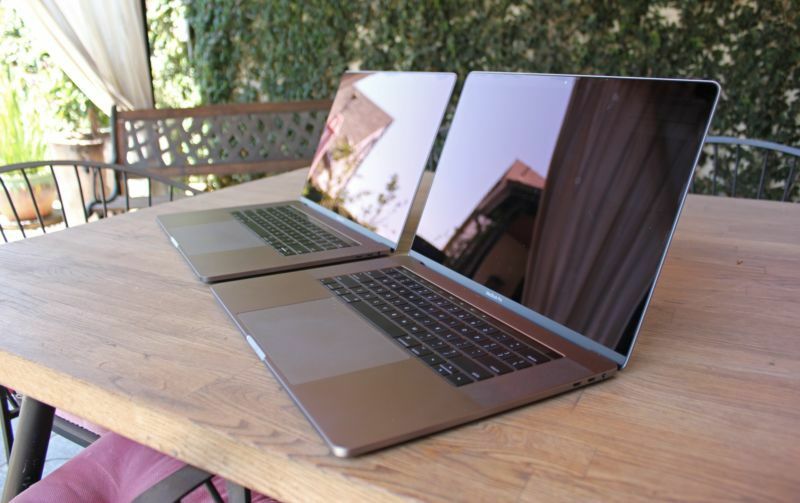 Despite company turmoil, Huawei continues to go after a slice of the US laptop market. Following the release of the Matebook X Pro last year, the Chinese company debuted the Matebook 13 today. The thin-and-light notebook promises to be lighter on customers' wallets than last year's more premium model but still strong in design and specs. Many (including myself) may be getting bored of MacBook-esque laptops, but Huawei is using the design of the Matebook 13 to its advantage. The company wants to snag customers' attention with a familiar, high-end design and then offer them features and specs that other 13-inch notebooks don't have, such as a 25W Nvidia MX150 graphics card. 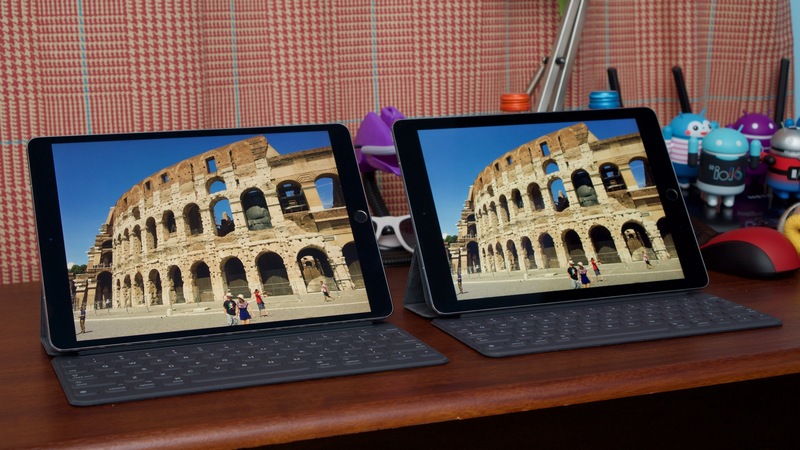 But this space is crowded with similar Windows devices, and the Matebook 13's stand-out features may not be enough to produce many converts. The Matebook 13, like the Matebook X Pro, is a minimalist's dream laptop in terms of its design. 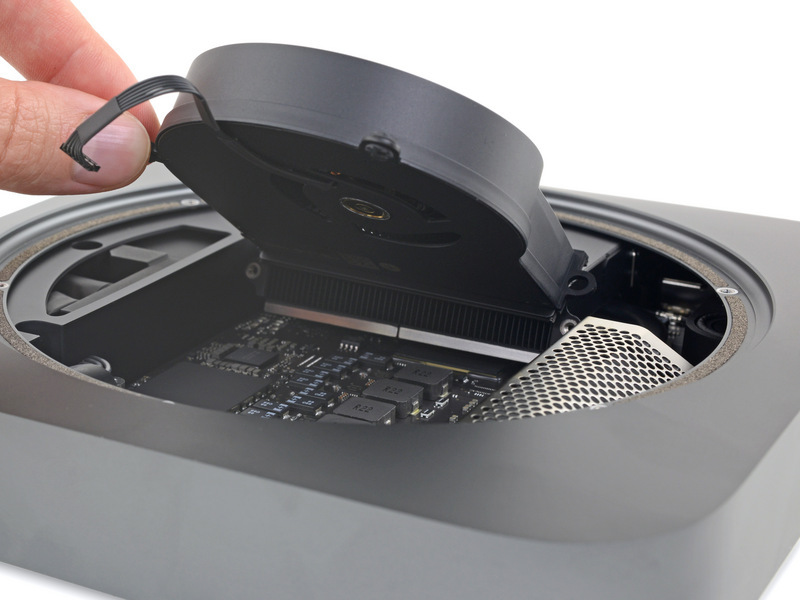 Its aluminum-alloy unibody has a smooth satin finish, and the diamond-cut edges give the machine just enough aesthetic "edge" to appear premium but not ostentatious. Only the massive, raised Huawei logo in the center of the lid messes up this aesthetic, and while not unique, it may be enough for some of the most design-focused among us to turn up their noses at this device. Overall, though, the Matebook 13 is a sturdy laptop that doesn't bend under pressure, and its understated design will appeal to those who want a simple yet attractive laptop. If Huawei's Matebook X Pro was its answer to Apple's MacBook Pro, the new Matebook 13 is the company's answer to the MacBook Air. 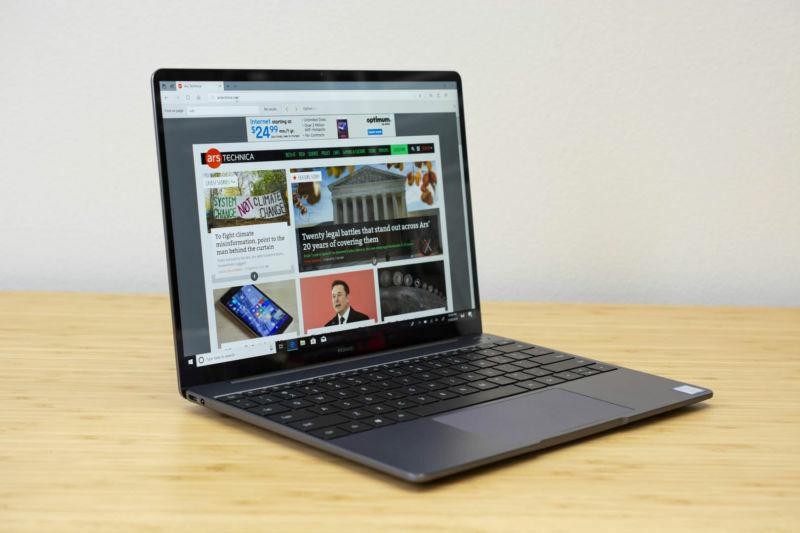 At CES, Huawei introduced a new series into its laptop line, and its flagship is a 13-inch Ultrabook that borrows just as much from its premium Matebook X Pro as it does from Apple's revamped thin-and-light notebook. 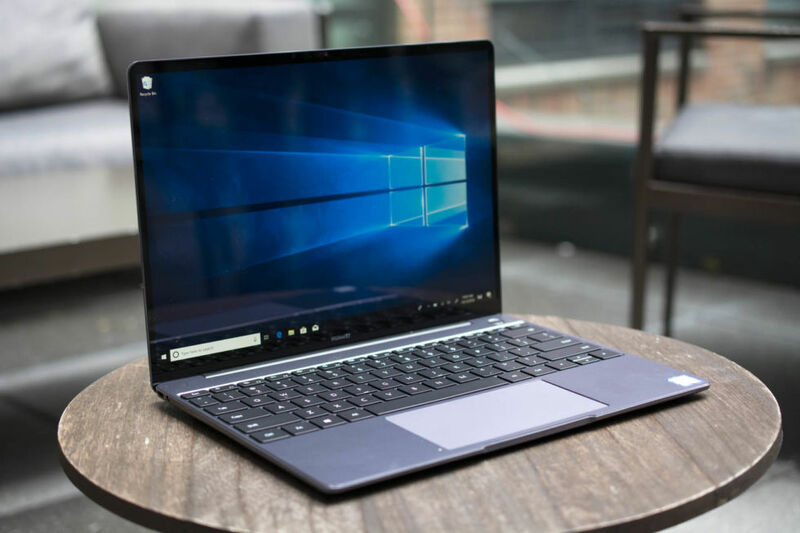 The Matebook 13 resembles a slightly shrunken version of the Matebook X Pro, with a satin finish on its aluminum alloy body and diamond-cut edges. 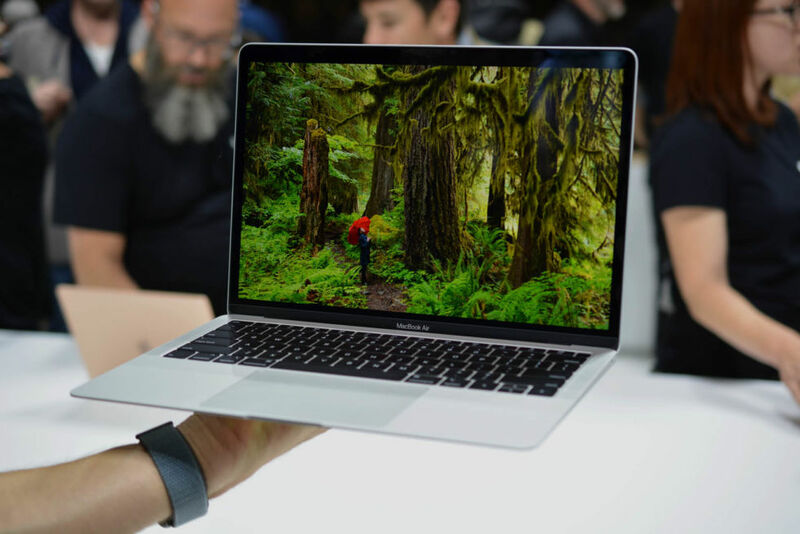 Since it's a 13-inch device, there's less space around the keyboard than there is on the Matebook X Pro, giving the keyboard and trackpad area a similar look to Apple's MacBook. There's not a lot of space on the sides of the keys, and the trackpad is a bit narrow, but Huawei did include its combined fingerprint reader and power button at the top-right corner of the keyboard.